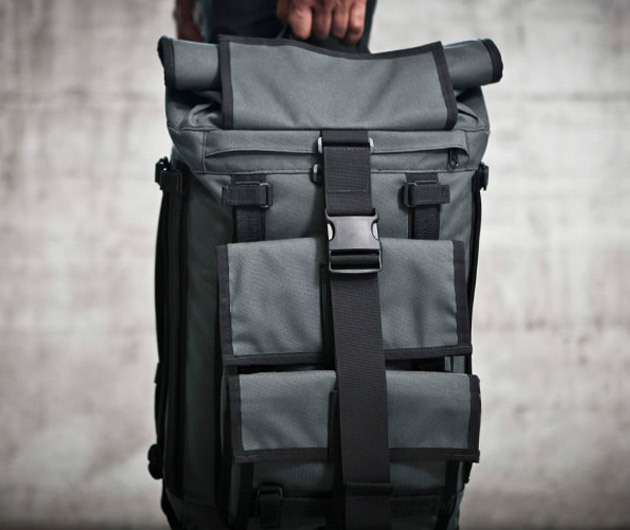 The Arkiv Field Pack by MissionWorks is more than just a backpack. It's a storage and transportation system for all your essentials including cell phones, laptops and other useful tools and various accoutrements. Plus, the Arkiv Field Pack is waterproof to protect your electronics, equipment and everything else from unexpected rain showers or falling into a creek depending on the roads you travel.